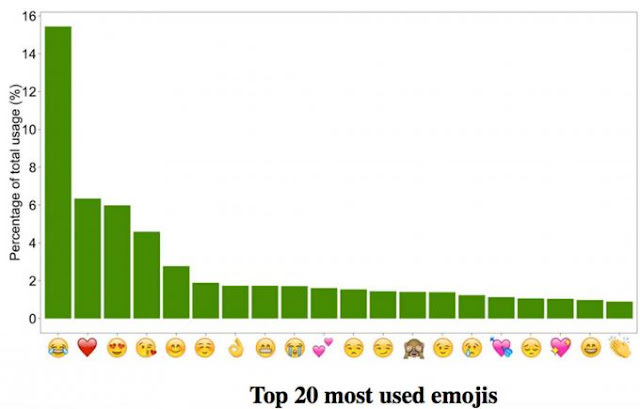 What is the most used emoji in the world? Since the emergence of Whatsapp, Facebook and other instant messaging applications the use of emojis has rose so high and now it is almost impossible to have a conversation through these applications and social networks without putting an emoji. 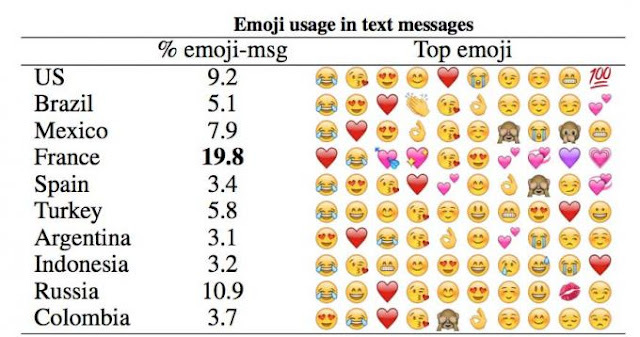 Following the study of 427 million WhatsApp and SMS messages from four million users and 212 countries, conducted by the University of Michigan and Beijing, we have been able to verify what has been the most used emoji worldwide. The emoji are collected as a world language and are recognizable in any country, the most used emoji around the world is the "face with tears of joy" followed by the "heart" and the "face in love". Although as you can see in the images France corroborates its legend as the country of love where the most used emoji has been the heart. 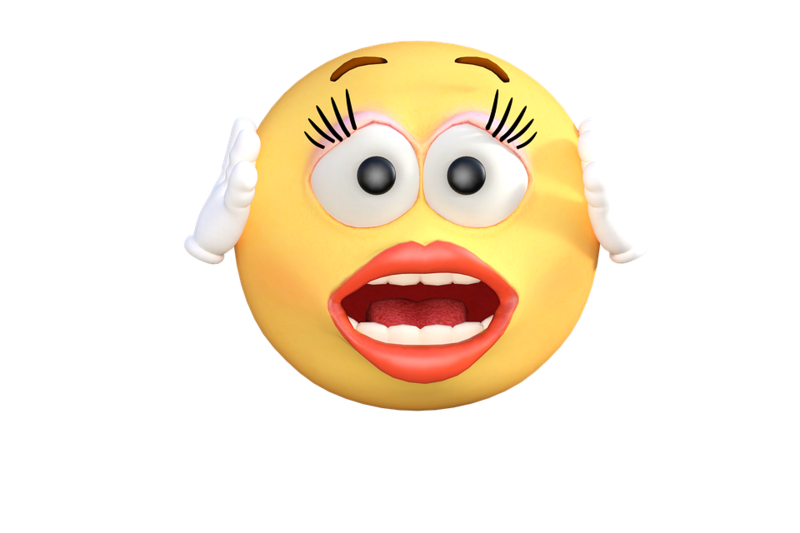 The use of emoji with tears of laughter exceeds 15.4% of the total use of the rest of emojis , a very high percentage if we compare it with the very high number of daily conversations that exist. According to this study we can see that the French people use the most emojis in their talks followed by Russia and the United States. After the study several conclusions have been reached, being the use of happy emojis depends on countries with individual users. On the contrary, more familiar users use emoji of anger and negative thoughts and countries for example in afica and other regions with long-term instabilities use negative emojis. As you could see the most used emoji in the world is the "face with tears of laughter" , so it seems to be that we are a society where we are happy and we like to laugh, since laughter is one of the best cures for many adverse situations. What did you think of this study? What is the emoji you use the most? Phonetweakers: What is the most used emoji in the world?